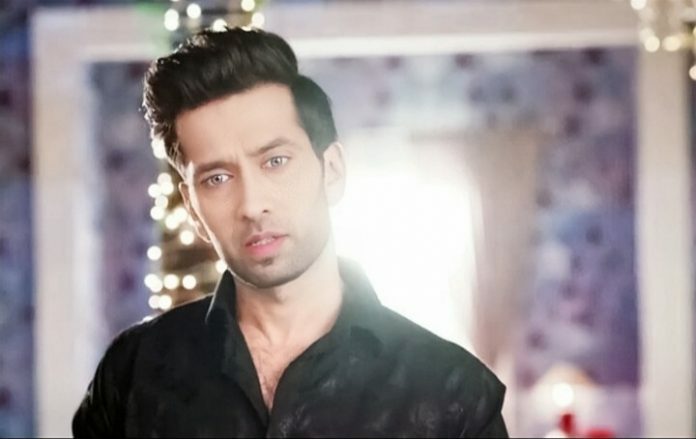 Ishqbaaz Surprising Big revelations. Shivaansh gets cursed by Nani. She tells him that Radhika will never forgive him for this. Shivaansh doesn’t end his silence. He lies to everyone and takes the murder blame on himself. Sahil meets Shivaansh and reveals that Radhika has killed Varun. He tells Shivaansh that he has covered up everything, but if they had to save Radhika, they would have hired a big lawyer for her. Shivaansh says Radhika doesn’t remember this, if we didn’t cover it up, then she would have killed herself in guilt. Sahil asks why did you take this blame on yourself. Shivaansh tells Sahil that he is going to die in seven days. He tells about his fatal heart disease. Sahil gets a huge shock on this. Shivaansh tells Sahil that he has accepted the truth, but he wants to know why did Radhika murder Varun. Shivaansh is mistaken that Radhika killed Varun and took the blame on his head. He has no idea that Varun is alive and freely roaming around. Mannat meets Shivaansh in the jail. She asks him what is he hiding, why is he taking the murder blame on himself. She wants to support him. He acts rude to him. She tells him that Varun is alive, he has trapped him in the murder, Varun is already married to someone else. She says Radhika is Varun’s second wife, Varun lives with his first wife. She tells him that she can get proof of Varun’s first marriage. Shivaansh does a drama of sick health so that he can escape from the jail. Mannat worries for Shivaansh, by believing his drama. She asks the inspector to help Shivaansh and rush him to the hospital. Shivaansh wants to find Varun’s truth. Shivaansh and Mannat leave in the ambulance. She learns his plan when she finds him lying. She tells him that his drama is really good, and close to real. She also supports him in his drama. She hits the driver and asks Shivaansh to run fast. Shivaansh and Mannat manage to escape. How will they find Varun’s conspiracy? Keep reading.